Rock Stars never really set out to be "Rock Stars". They set out determined not to conform to the mindless masses and follow after their own convictions. 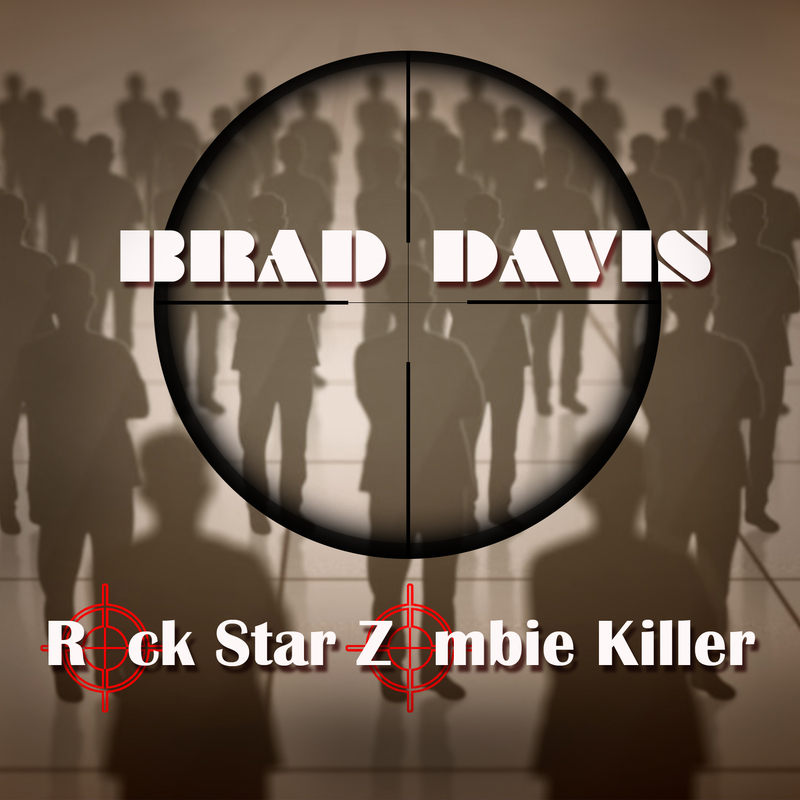 Brad Davis has marched to his own beat along the way, sat in with Billy Bob Thornton & The Boxmasters for a few years on guitar and lent his talent to a host of other records and endeavors as well as picking up a GRAMMY along the way. His advice to anyone else walking their own path… don't conform, don't be one of the zombies of society. Be who YOU are…do what YOU do….those are the REAL Rock Stars! 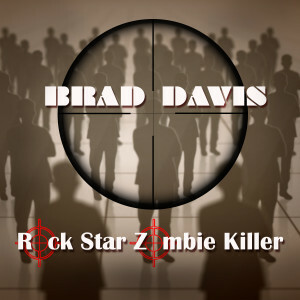 iTunes Link for "Rock Star Zombie Killer"
Contact John Mathis for Radio Programmer access. MP3 or WAV download below.